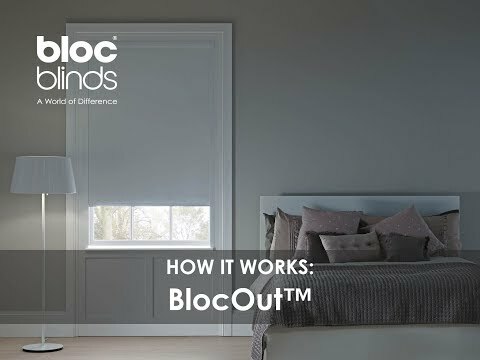 Bloc Blinds Design Classics : A core collection of tried and tested go to colours, admired by home owners and interior design specialists alike. Soft, delicate and gentle, this pale cream coloured black out will sit beautifully in modern or wooden window frames, creating a feeling of space and calm in your room. Fabrics from our Design Classics Collection are only available from the Bloc UK website.